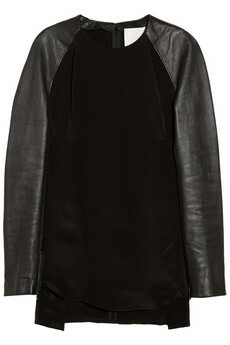 Leather is one of the must have of the new season. 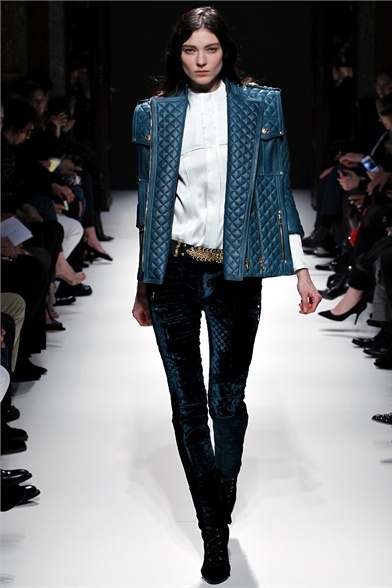 To transform one-touch in seduction every single piece of your wardrobe.You just have to dare. Uno dei nuovi must di stagione è la pelle. Per trasformare con un solo tocco in seduzione ogni capo del vostro guardaroba. Non vi resta che osare. 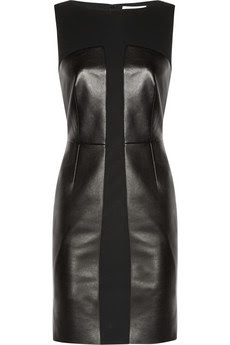 OHHH helmut lang, gimme gimme! 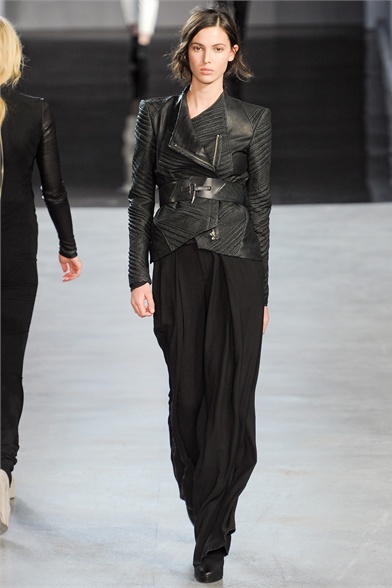 Hi dear, great post, some fantastic leather inspiration from the runway. Those dresses are amazing. 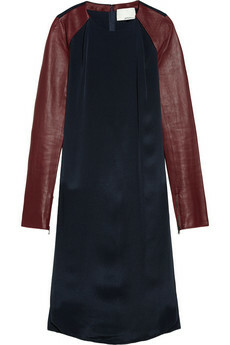 Love the 3.1 Phillip lim dress with the red leather sleeves. wow. 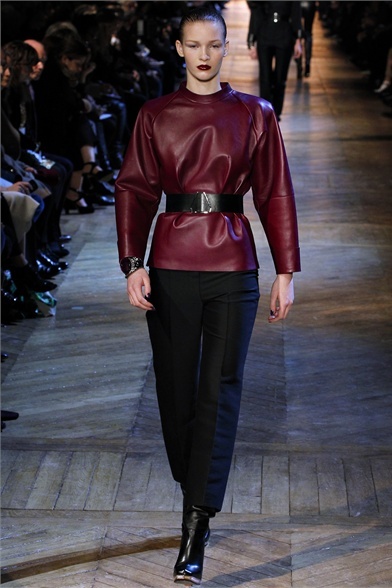 love the pics and love leather too. 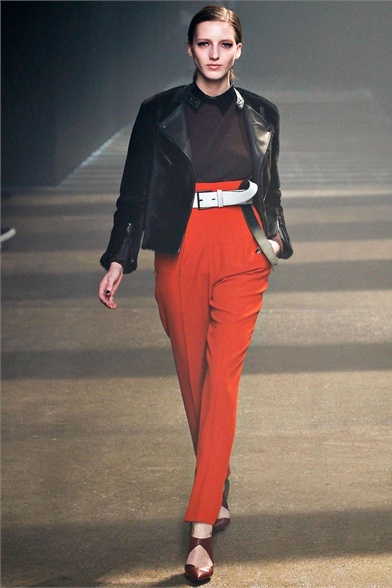 it's so cool! 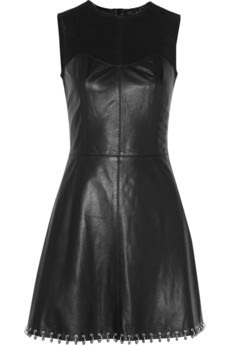 loving all that leather... Already stocking up!! Great blog! 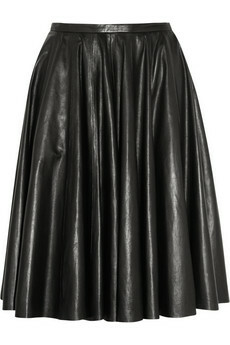 Love the row black dress, following you now!! Check out my blog! !